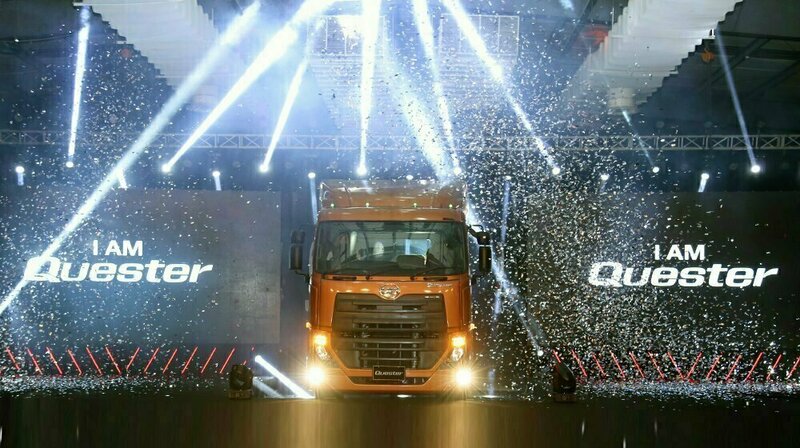 UD Trucks has launched its most demanded and most effective truck, New Quester, in Pakistan. This reliable and durable truck is now available in Pakistan. The UD Trucks are listed among those trucked that are nest knows for their easy maintenance and outstanding fuel efficiency. It is also called as a complete solution with its genuine parts and of course first class service in the end. 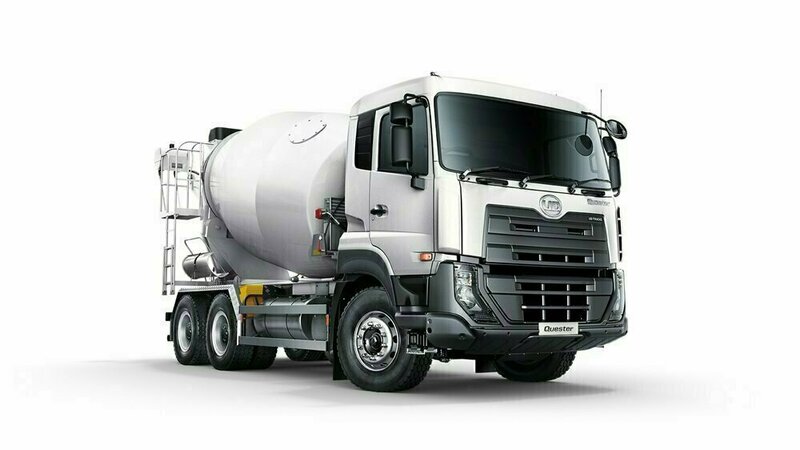 UD Trucks New Quester is suitable for all kind of business regardless of any kind whether it is distribution, construction, haulage, or mining business. New Quester is, in fact, the most effective and cost-efficient truck of UD Trucks. It cuts fuel costs and maximises uptime thus giving the drivers a dependable payback that will help them succeed in their business. New Quester engine is based on proven technology and solid performance, empowering business. Its two engine alternatives are designed with proven fuel efficiency and superior performance for both medium and heavy-duty applications. 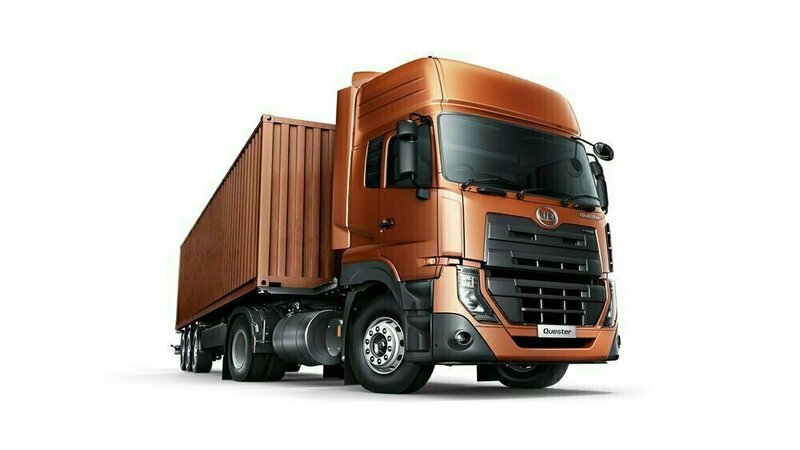 It is also a step ahead in providing lower operating costs and increased productivity thus making it easier for transporters staying one step ahead of the competition. Next, it is its driveline that is again a powertrain for the long run. The integrated powertrain in New Quester performs optimally because it is specially designed and manufactured to work together. Its powertrains combine the efficiency and durability of Quester engine with a first class selection of state of the art proven drivetrain components. 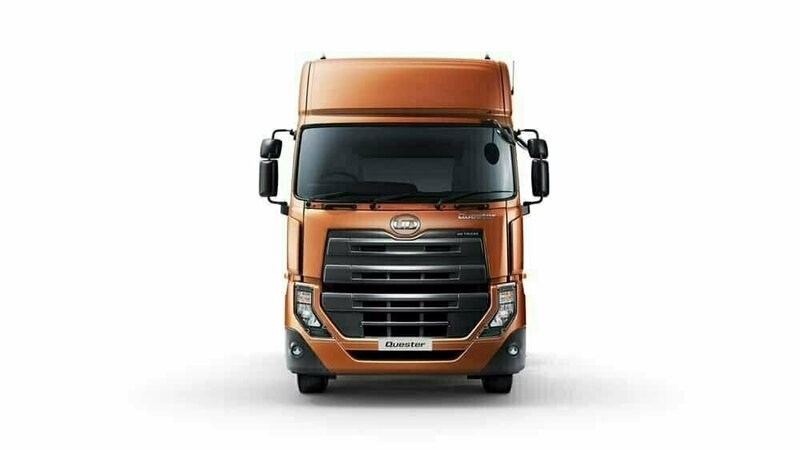 In last it is New Quester chassis that delivers more than driver expects. It contains a heavy duty chassis with high flexibility and quality. The design of components comes from UD Trucks and Volvo Group’s proven commercial vehicle technology. The entire chassis is subject to extensive tests in accordance with its global standards. It guarantees high reliability, good economy and long life. 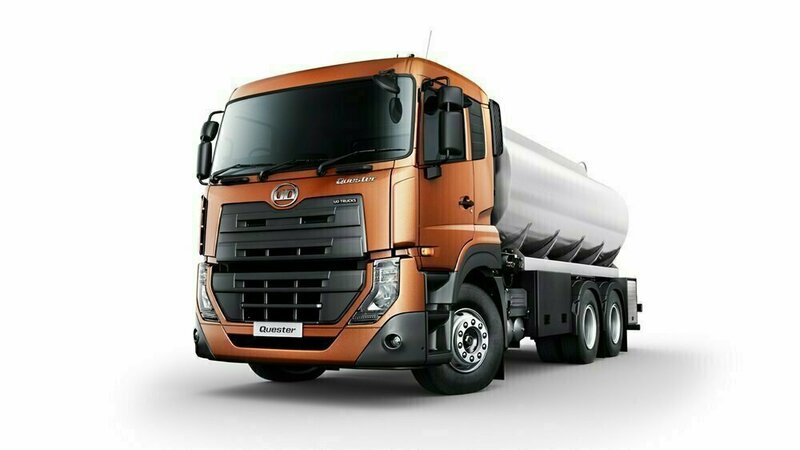 In short, New Quester is a truck tailored for the long run and is a dominant athlete at the worksite. Its ability to carry high payloads in combination with high torque engines and consistent operational efficiency makes New Quester ideal for all type of commercial segments. It extends its benefits to all commercial sectors whether it is mining, construction or distribution.